If you are interested in a garage door that is modern or contemporary, the best choice is glass. A glass garage door will definitely transform the look of your home. During daytime, sunlight will make it look stunning and at night, the warm glow from inside will make it look quite cozy. Call 713-766-5585 now to order a beautiful glass garage door in Houston. Aside from being well-trained, our technicians are also honest and trustworthy. They have passed our battery of background checks so you can be sure that you are in good hands. When you book us to install your glass garage door, we will make sure that you get the most from our service. We will provide you with all manufacturer warranties and at the same time, throw in amazing deals and discounts. It is usually combined with aluminum or steel for added strength. In choosing the perfect glass garage door for your needs, you may check among our insulated and non-insulated options.Our insulated glass doors are energy efficient so it can save you bills in the hottest summers and the coldest winters. So what are you waiting for, contact us now for your beautiful glass garage door in Houston. 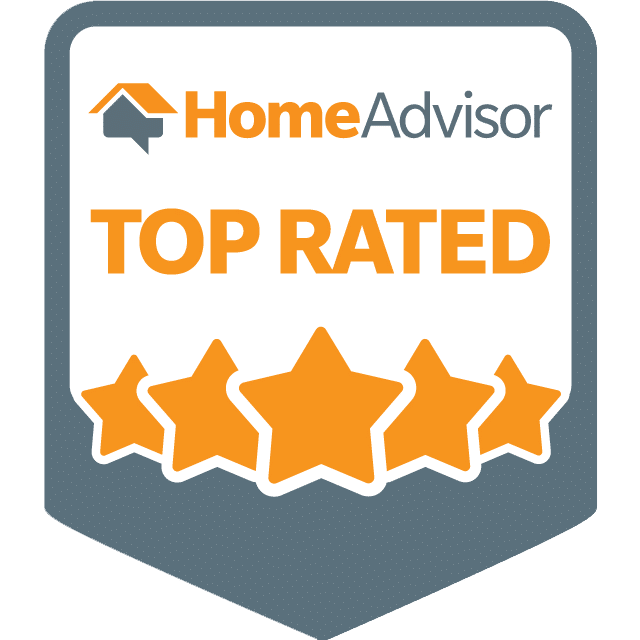 By booking A1 Garage Door Service to install your garage door in Houston, you will be part of our legion of customers who will benefit from our FREE cost estimates and GUARANTEED service. As a family-owned company, we also give you amazing deals and discounts. Contact us now at A1 Garage Door Service in Houston and together, let us make your dream glass garage door a reality. Just call 713-766-5585.